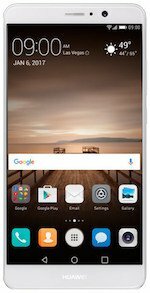 Huawei announced today at CES that its Mate 9 model will be available in the United States starting on January 6, 2017. Building on the company’s history of innovation, the Mate 9 will be the first introduced smartphone with an app featuring Amazon Alexa. The pre-installed application will provide users with a natural, convenient way to set alarms, build to-do lists, get weather and traffic reports, and more—all they have to do is ask. For existing Mate 9 owners, the app will be available through an over-the-air update. The first gives electric Ford vehicle owners the ability to connect to their cars from the comfort of their homes through Alexa devices such as the Amazon Echo, Echo Dot, and Amazon Tap. 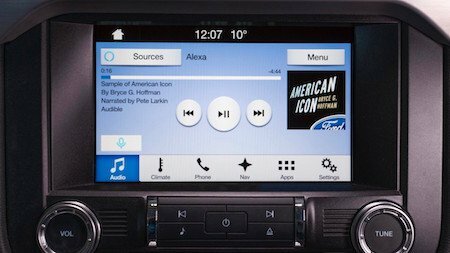 The second phase, which starts this spring, enables Ford drivers with SYNC 3 AppLink to ask Alexa to search and transfer destinations to navigation, resume audiobooks, request news, add items to Amazon shopping list, and more—all from their car. LG Electronics announced today at CES its Smart InstaView Door-in-Door refrigerator, a smart refrigerator now with Amazon Alexa. The Smart InstaView Door-in-Door refrigerator comes equipped with a 29-inch translucent touch LCD screen. Its Knock-On feature enables users to easily check the content inside by simply knocking on the screen twice. The 2017 model will incorporate the Alexa Voice Service, allowing users to plan an entire dinner party, grocery shop, and more just by using their voice. Users will be able to search recipes, add any ingredients they’re missing to a shopping list, place orders from Amazon.com, and even control smart home products by enabling Alexa skills. The kitchen is often one of the busiest rooms in the house. With Alexa, Smart InstaView Door-in-Door refrigerator owners can manage their entire homes without lifting a finger. Learn more about the Alexa integration and product availability by visiting LG’s press page. Alexa is always getting smarter with new capabilities and services. Learn how AVS can add rich, voice-powered experiences to your connected products. To demonstrate how a voice-forward interface like Amazon Alexa enables frictionless, hands-free control over everything in the home, from the lock on the front door and lights in the hallway to advanced scenes for movie nights and cozy mornings, we’ve collaborated with Intel to showcase a Smart Tiny Home with Alexa at CES. DISH announced yesterday at CES that customers will soon be able to watch hands-free, voice-controlled TV by pairing a Hopper DVR with the Amazon Echo or Echo Dot. DISH will introduce a new Alexa skill in the first half of 2017 that allows customers to navigate, search, and quick play TV on a Hopper DVR based on channel, title, actor, and genre just by using their voice. We’re excited to announce the Conexant AudioSmart™ 2-Mic Development Kit for Amazon AVS, a commercial-grade reference solution that streamlines the design and implementation of audio front end systems. This solution works with our updated Java sample client for Raspberry Pi, which also includes music certification enhancements. This kit features Conexant’s AudioSmart™ CX20921 Voice Input Processor with a dual microphone board and Sensory’s TrulyHandsfree™ wake word engine tuned to “Alexa”. The home is rapidly evolving thanks to the proliferation of connected devices and advancements in voice recognition technology. Together, new smart home products and voice control services are giving customers greater control over their homes. Amazon and Intel see a tremendous opportunity to bring the benefits of a personal voice experience to millions of new consumers and are collaborating to encourage developers and device manufacturers to extend natural voice interaction to more products via Amazon Alexa. The collaboration will enable partners to build new devices with Alexa using an Intel-based smart speaker form factor reference design coming in Q1 2017, as well as make it easier to create skills that work with the Intel-based Smart Home Hub. Accelerated development of Alexa voice-enabled smart speakers on Intel architecture. 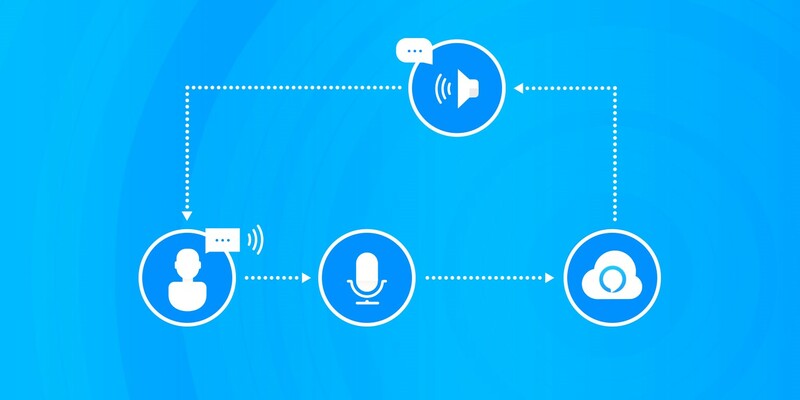 Voice as the primary interface, allowing Alexa skills developers to build capabilities that reach even more end users. Requisite speakers and microphone arrays expected from smart speakers, as well as the home radios that support the standards needed for PAN connectivity in the home, including Wi-Fi, Zigbee, Z-Wave, and Bluetooth, and is extensible enough to add video capabilities and environment sensors for an all-in-one customer experience. An SDK that enables developers to add voice and video capabilities to connected products. The FFRD combines Intel’s platform technology advancements with Amazon’s ever-smarter Alexa Voice Service to accelerate innovation among device manufacturers and the developers building new skills for all Alexa-enabled products. We are excited to announce a new addition to the Alexa family—JAM Voice. 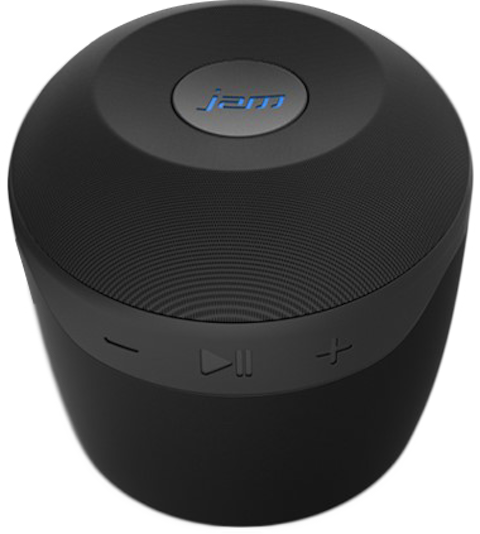 JAM Voice is a portable speaker system with Alexa that serves as a complete hub for music and information. It’s a Wi-Fi and Bluetooth-connected speaker that features touch-activated integration with the Alexa Voice Service (AVS), giving customers the ability to push a button and just ask Alexa to play music, check the weather, get the news, or even order a pizza. Whether entertaining a group of friends or relaxing after work, the JAM Voice system can play music from one or many rooms in the house. You can pair multiple speakers when connected to Wi-Fi, streaming music from Amazon Music, iHeartRadio, and TuneIn just by asking Alexa. The Alexa integration also makes it easy for customers to access thousands of third-party skills, built using the Alexa Skills Kit, including smart home controls through Philips Hue, Belkin Wemo, SmartThings, Insteon, and Wink. Buy JAM Voice on Amazon.com now. Build your own hands-free Amazon Alexa prototype for Raspberry Pi. Consumers want greater control over their homes—the ability to manage not only smart products like their lights and thermostats, but also the services that provide them with connectivity and original content. For service providers, this means tapping into a network that empowers customers with a growing number of capabilities and products built for managing the entire home through voice. 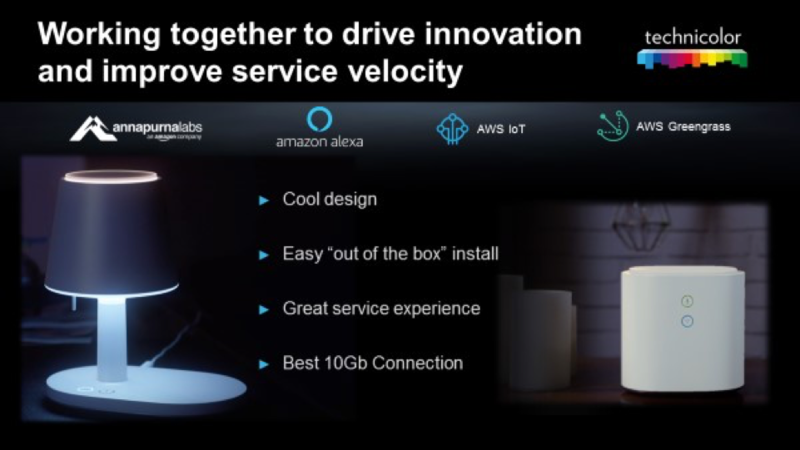 Today, Technicolor and Amazon announced a new collaboration that brings Amazon Web Services and Amazon Alexa together with next generation home gateways from Technicolor that will allow service providers to develop new services for connected homes faster than ever. Technicolor is a leader in digital innovation for the media and entertainment industry that works with cable, telco and satellite operators to bring bandwidth-intensive experiences into the home. The company sees opportunities for network service providers to build a bridge between cloud and edge technology to introduce new revenue-generating services while making home networks easier to access, manage and configure through voice activated commands. 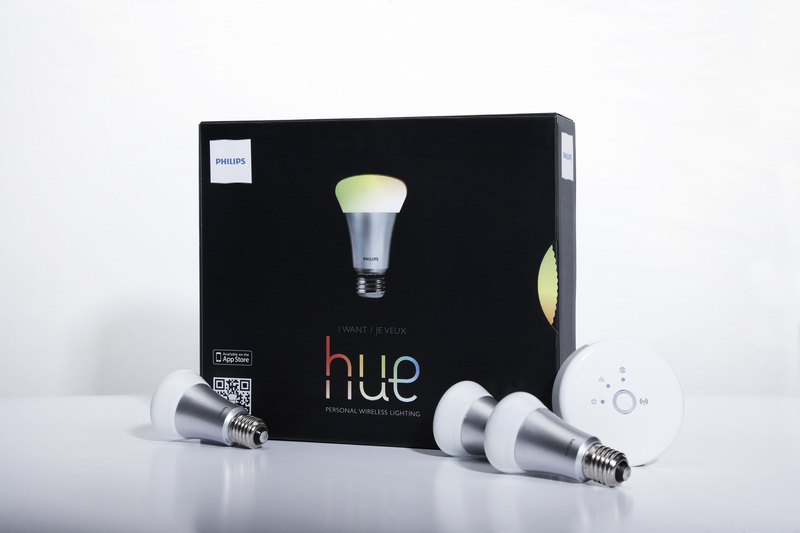 Technicolor will use AWS for home gateway applications, leverage AWS IoT and Greengrass, integrate Alexa into its new gateway products to allow users to configure network settings and more just by asking, and incorporate Amazon’s Alpine System-on-chip into its new family of gateway products. The collaboration has clear benefits for both service providers and consumers: NSPs will gain access to a broad developer community through AWS that’s constantly building new applications for the home, improving overall quality of service, customer experience, cost control, while addressing privacy issues by empowering consumers to have greater control over their own information. For consumers, Technicolor’s new services and gateway products will offer the ability to live and interact with connected home services in an easy and natural manner—through voice. This in turn will drive demand for new, more meaningful applications, incentivizing developers to continue to push the bar when working with NSPs. We’re excited to introduce “Powered by Linkplay,” a turn-key audio solution that comes with an Alexa Voice Service (AVS) integration. With “Powered by Linkplay,” OEMs now have a quick and cost-effective way to launch Wi-Fi speaker products with Amazon Alexa. Contact Linkplay by email if you're interested in building a product with the "Powered by Linkplay" solution. What makes the Amazon Echo so appealing is the fact that customers can control smart home devices, access news and weather reports, stream music, and even hear a few jokes just by asking Alexa. It’s simple and intuitive. We’re excited to announce an important Alexa Voice Service (AVS) API update that now enables you to build voice-activated products that respond to the “Alexa” wake word. The update includes new hands-free speech recognition capabilities and a “cloud endpointing” feature that automatically detects end-of-user speech in the cloud. Best of all, these capabilities are available through the existing v20160207 API—no upgrades needed. You can learn more about various use cases in our designing for AVS documentation. To help you get started quickly, we are releasing a new hands-free Raspberry Pi prototyping project with third-party wake word engines from Sensory and KITT.AI. Build your own wake word enabled, Amazon Alexa prototype in under an hour by visiting the Alexa GitHub. And don’t forget to share your finished projects on Twitter using #avsDevs. AVS Evangelist Amit Jotwani and team will be highlighting our favorite projects, as well as publishing featured developer interviews, on the Alexa Blog. You can find Amit on Twitter here: @amit. Last month, we announced the launch of Nucleus, the smart home intercom that’s always getting smarter with Alexa. Designed to bring families closer together, Nucleus makes two-way video conferencing between rooms, homes, and mobile devices instantaneous. Following the successful launch of Nucleus on Amazon.com and in hundreds of Lowe’s home improvement stores throughout the US, we’re excited to announce that Alexa Fund has led a $5.6 million Series A investment round in Nucleus, with additional participation from Box Group, Greylock Partners, FF Angel (Founders Fund), Foxconn, and SV Angel. The Alexa Fund provides up to $100 million in venture capital funding to fuel voice technology innovation. We believe experiences designed around the human voice are a more natural way for people to interface with technology. 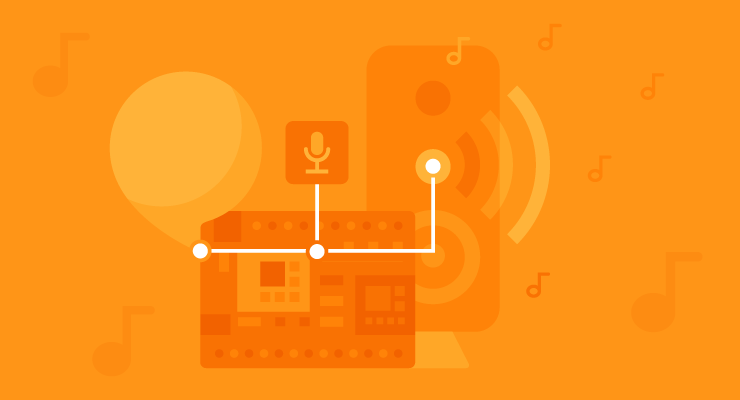 Nucleus combines ease-of-use and the Alexa Voice Service (AVS) to create an intuitive voice experience where customers can stream music, access custom Alexa skills, and more just by asking Alexa. Nucleus joins past Alexa Fund recipients Luma, Sutro, Invoxia, Musaic, Rachio, Scout Alarm, Garageio, Toymail, Dragon Innovation, MARA, Mojio, TrackR, KITT.AI, DefinedCrowd, and Ring. 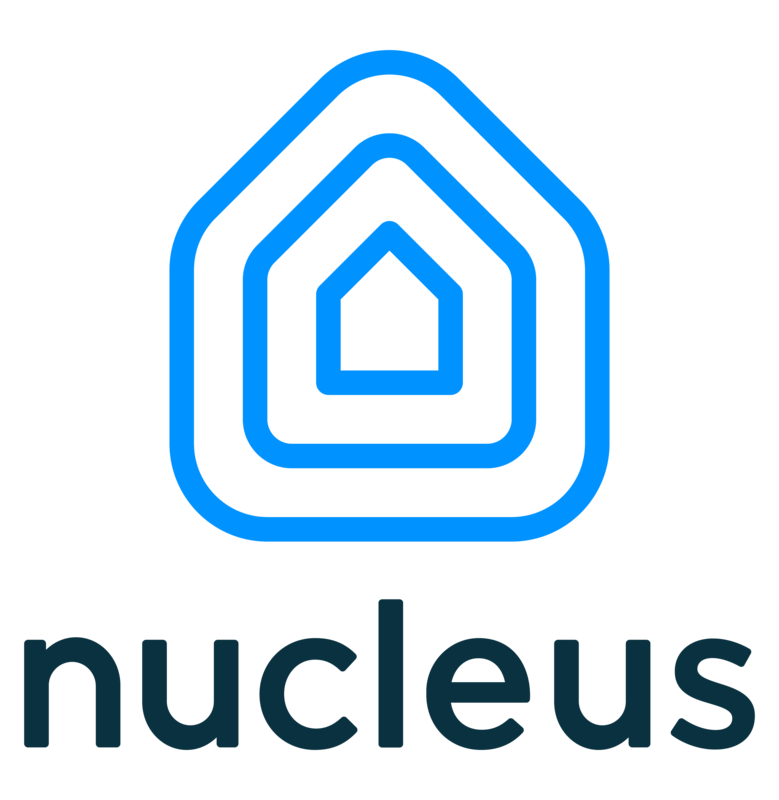 Nucleus is the first touchscreen device to incorporate AVS, making it easy for customers to stream music, control smart home products such as SmartThings, Insteon and Wink, and access the library of 3,000 Alexa skills. Read more about how Nucleus and the Alexa Voice Service (AVS) worked together to bring the company’s smart video intercom system to life in this morning’s featured developer spotlight interview. Nucleus is available for purchase on Amazon.com. 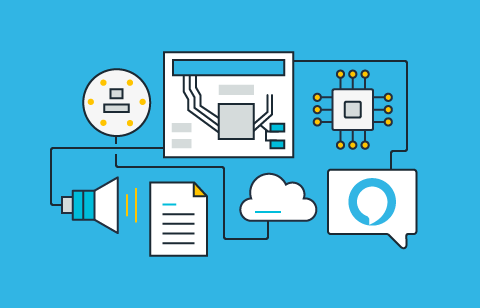 Build your own skill for Alexa and the growing family of Alexa-enabled devices with the Alexa Skills Kit.